Talk Solar is the leading dealer, consultant, installation, maintenance service, and renewable energy expert in the Midwest. Talk has helped build over 80 renewable energy projects in the midwest and has been helping customers make money harnessing the sun since 2009. Here at Talk Solar, we strive to bring you excellent customer service. We not only give our customers free consultations, but we have a reputation for being honest. Solar panel systems are not for everyone, and we will help you to discover if you are ready to help change the world with renewable energy. We pride ourselves in our long list of satisfied customers. 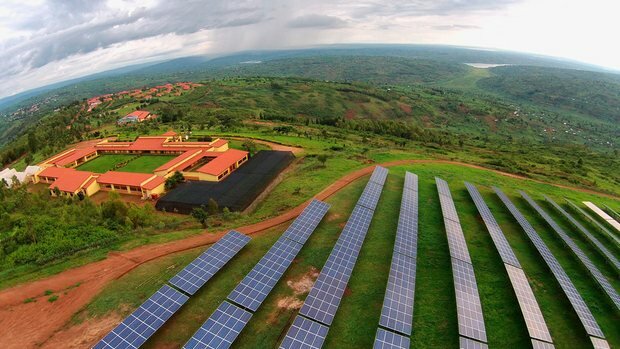 We understand that solar energy is a journey, so we walk you through it every step of the way. From figuring out the amount of sunlight your property receives, to grant writing, to final hook up and installation, we have expert team members to help you from start to finish. Check out our latest Publicity! 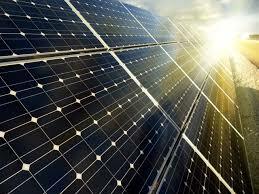 -There has never been a better time to get your new solar panel system. Between government incentives and private grants, in 2016/17 you can get up to 60% of your total cost deducted! Plus, we have lenders lining up at the door to cover the remaining financing. -It helps the environment. By going green you are helping to save our planet, the ecosystem, and promote prosperity for generations to come. 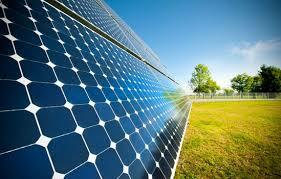 -Your Talk Solar panel system is an asset. Solar energy not only cuts your electricity bill down, but as you own your system you gain an asset that you can sell for many dollars down the road. Talk Solar panel systems not only give you immediate returns, but it is also a long term investment.